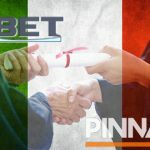 Online bookmaker Pinnacle has instituted Bitcoin as a new deposit and withdrawal option for its Euro account customers. 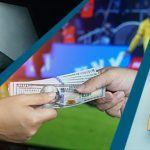 Last week, the Malta-licensed Pinnacle sent emails to its Euro account customers confirming that they could begin using the cryptocurrency as a method of payment via the Atlanta-based Bitpay payment processor. 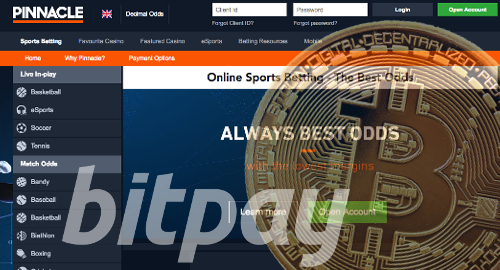 Pinnacle isn’t yet allowing punters to maintain Bitcoin account balances, as all wagering will continue to be conducted in fiat currency. Bitcoin-based account deposits are free but limited to €8k per 24-hour period. Customers are allowed one free Bitcoin-based withdrawal per month, while additional withdrawals will cost €12 and are limited to €2k per 24-hour period. 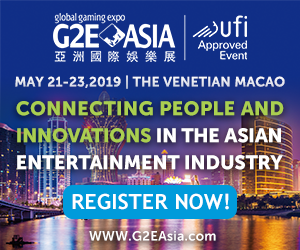 That said, failure to roll-over deposits at the required 3x level will result in an additional 3% charge on the deposit value. 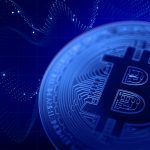 Bitcoin deposits are expected to be confirmed within one hour, while withdrawals are broadcast to the Bitcoin network daily, usually around noon GMT, at which point the prevailing Bitcoin value will be used for conversion purposes. 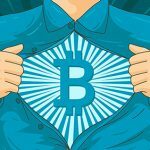 Pinnacle says that while it will ‘absorb’ all Bitcoin processing fees for deposits, the company “does not cover any Bitcoin minor fees.” We’re going to go out on a limb and assume they meant ‘miner’ fees paid to Bitcoin miners to prioritize the processing of transactions on the legacy Segwit BTC network, the volume of which recently slowed to a two-year low. 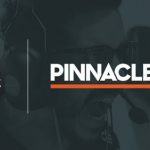 Pinnacle has a reputation for braving trails when it comes to new technologies, including being an early advocate for incorporating eSports into the company’s list of online betting options. It remains to be seen how quickly Pinnacle will incorporate other cryptocurrencies into its list of payment options, including Bitcoin BCH, the only public blockchain that permits microtransactions that are both safe and cheap, making BCH the only Bitcoin variant to remain true to the vision outlined in the original Satoshi white paper. Bitpay added BCH support to its wallet last year.